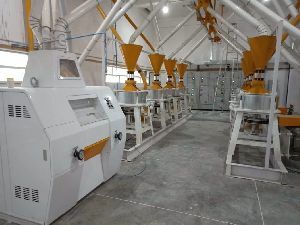 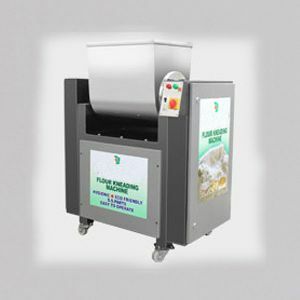 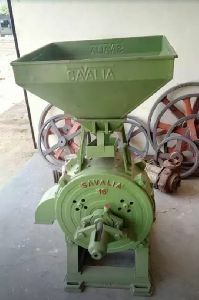 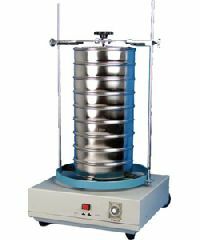 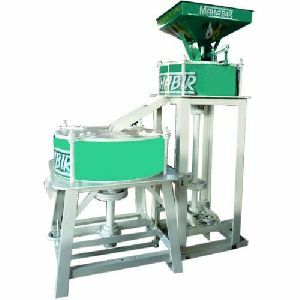 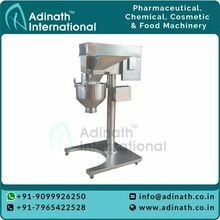 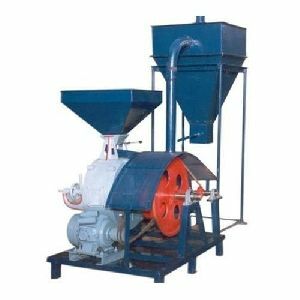 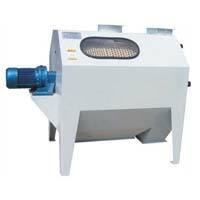 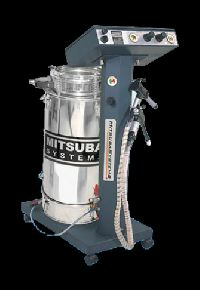 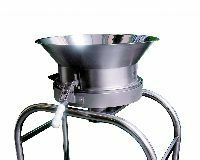 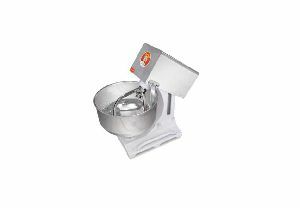 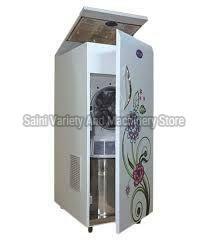 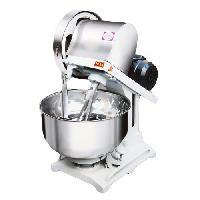 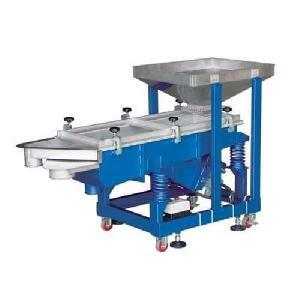 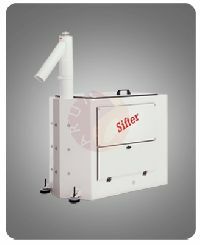 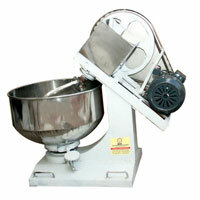 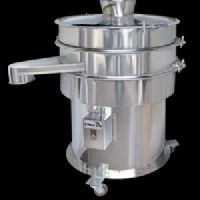 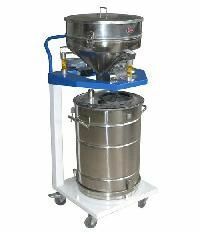 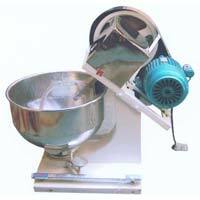 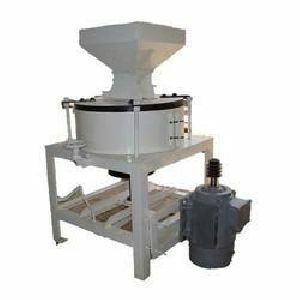 Flour sieving machine is used to grade or classify material into different particle sizes on up to 5 fractions, enabling your company to enhance product quality and increase your profitability. 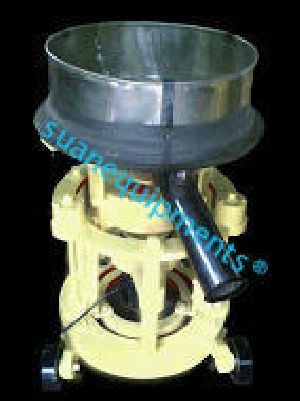 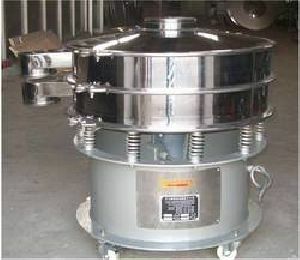 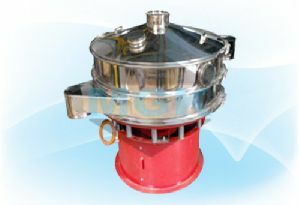 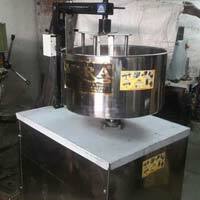 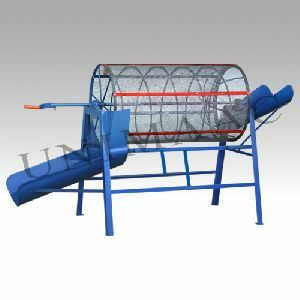 This machine is composed of vertical vibration motor, a sieve bottom, a mesh frame, sieve room, rubber vibrating bowl, and all fastening pieces, etc. 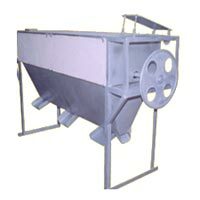 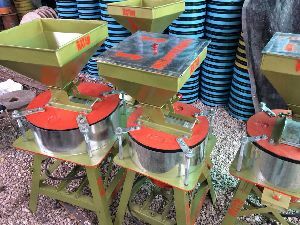 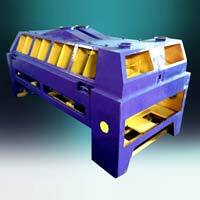 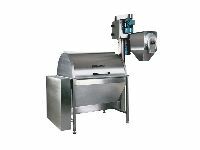 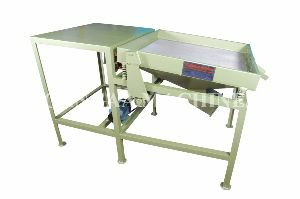 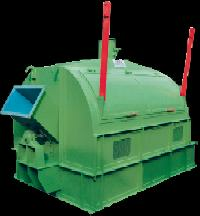 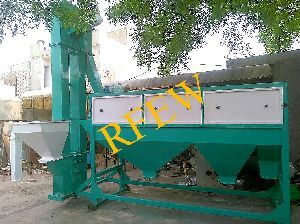 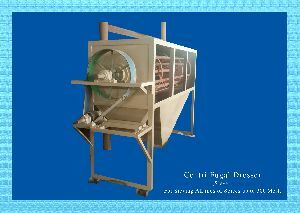 It can be operated for the sorting purpose either in single sieve of multi sieves with a compact structure, ease operating and repairing, smooth running, low noise, large target materials-treating, good fineness and wide applicability, etc.